Hong Kong is a city located on the south of China. It is best known for its breathtaking skyline teeming with skyscrapers, a deep natural harbor, and a densely populated city. The city only has a land area of 1,104 square kilometers or 426 square miles and yet its population is at 7 million. The majority (over 93%) of the population in Hong Kong are of Chinese descent or ethnicity. 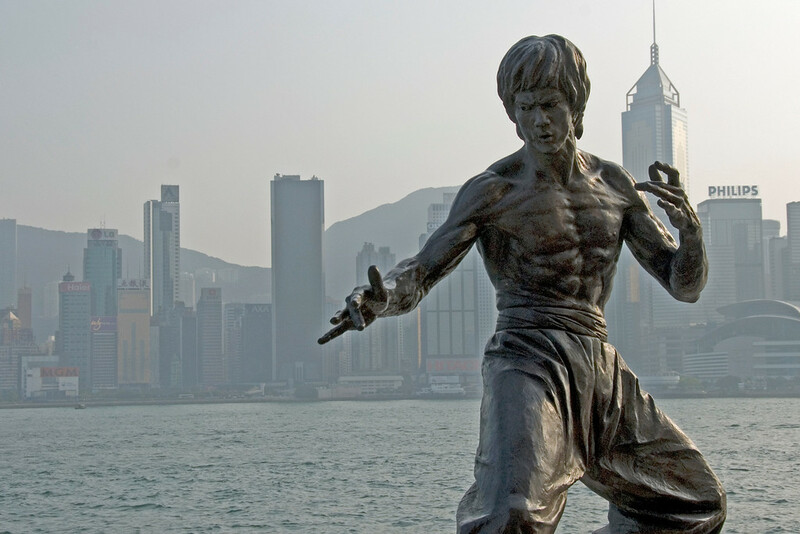 When you travel to Hong Kong, there is much to see and do. It was in the late 1970s when Hong Kong established itself as a global financial and trade hub. In fact, it is one of the Alpha+ cities in the world, alongside Paris, Tokyo, Beijing, Singapore, Los Angeles, Shanghai, Sydney and Dubai. It also ranked fifth in 2014’s list of Global Cities index beaten only by New York, Paris, London and Tokyo. The level of human development is one of the highest in the world in line with its per capita income in every household. 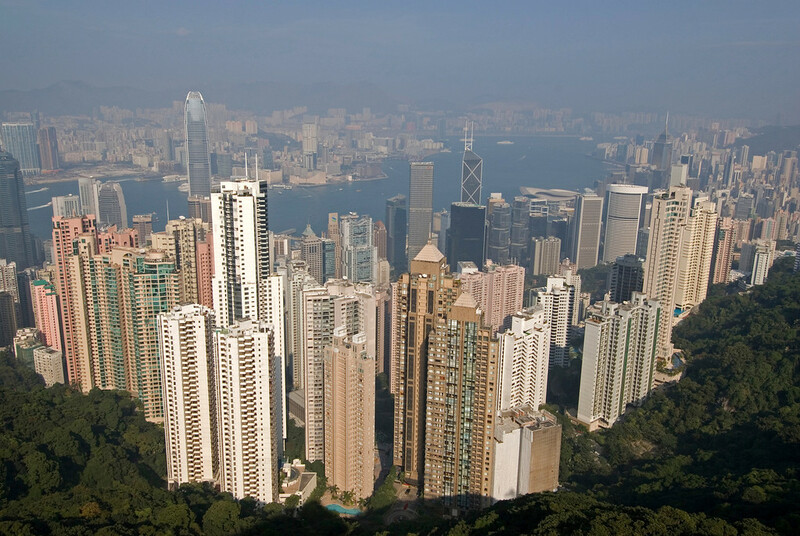 The limited land area has prompted development in Hong Kong to develop more infrastructure. 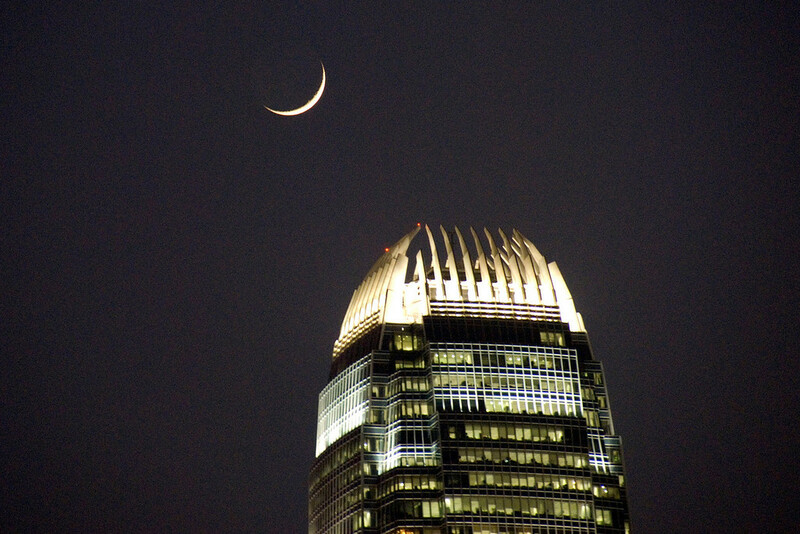 The rise of modern architecture and skyscrapers earned the city the title as the vertical city with the most number of skyscrapers in the world. Indeed, you will be in awe by the astounding amount of skyscrapers when you travel to Hong Kong. Currency: The official currency in Hong Kong is the Hong Kong Dollar. Official Language: Chinese and English are the official languages of Hong Kong. WiFi Availability: It is easy to get free WiFi access in Hong Kong. You can also get free WiFi in the Hong Kong International Airport. Airport/s: Hong Kong International Airport is the main international airport for flights that travel to Hong Kong. Driving: Hong Kong used to be a colony of Britain. Hence, you must drive on the left side of the road. International Driver’s License Accepted? You can use foreign-issued driver’s license in Hong Kong or present your international driver’s permit. Crime: The crime rate in Hong Kong is one of the lowest in the world. In fact, in 2014, the crime rate hit the lowest in over four decades. Electrical Adapters: In Hong Kong, the electrical outlets are powered by 220 volts and a frequency of 50 Hertz. Trivia: Hong Kong has the most numbers of skyscrapers in the world. Next on the list is New York City, which has only half of the amount of skyscrapers that Hong Kong has. The influence of Cantonese cuisine is highly evident in the Hong Kong cuisine. However, over the years, other influences from Southeast Asia and the western world has produced a more diverse culinary landscape. There is also a great mix of places to experience the best of Hong Kong’s cuisine – from market stalls to upscale restaurants. This mountain is located on the western side of the island. This is a popular spot in Hong Kong, especially among tourists, because it provides a spectacular view of the island and its skyline. The happiest place in the world also has a place in Hong Kong. 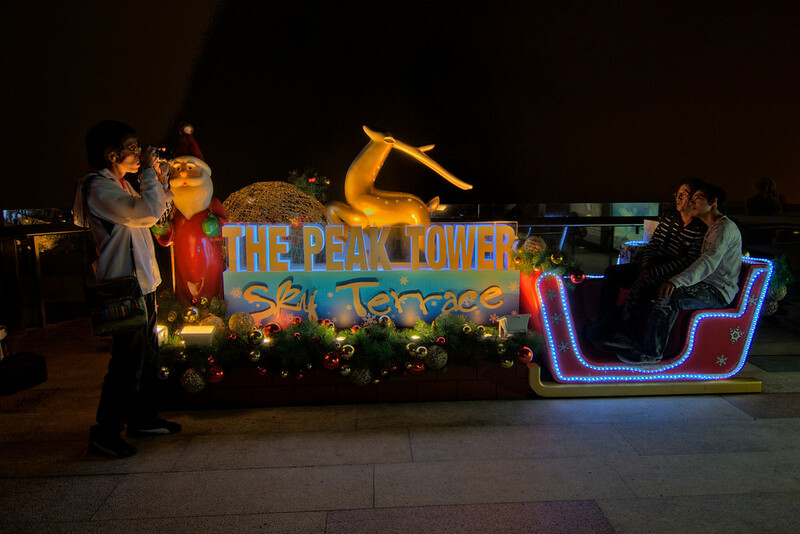 Therefore, a visit to Hong Kong is never complete without a trip to the world famous theme park. 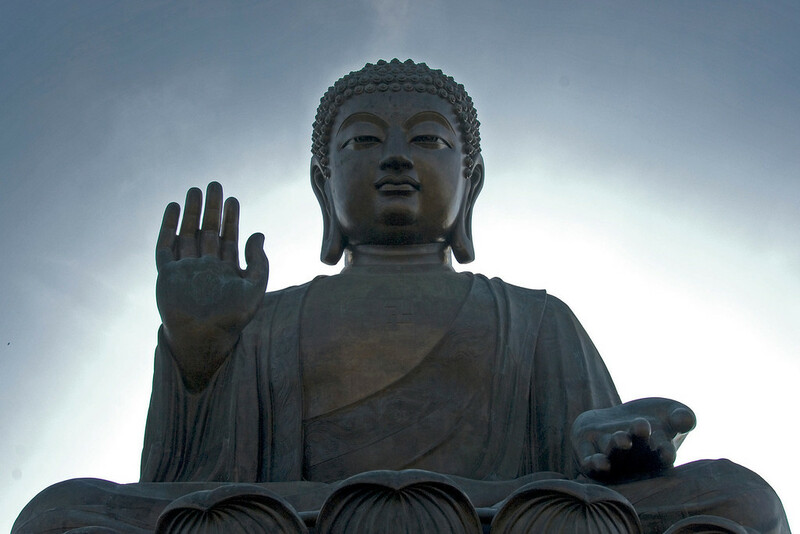 This Buddhist monastery is Lantau Island is one of the most frequented tourist spots in Hong Kong. Make sure to include a visit if you are in the island. 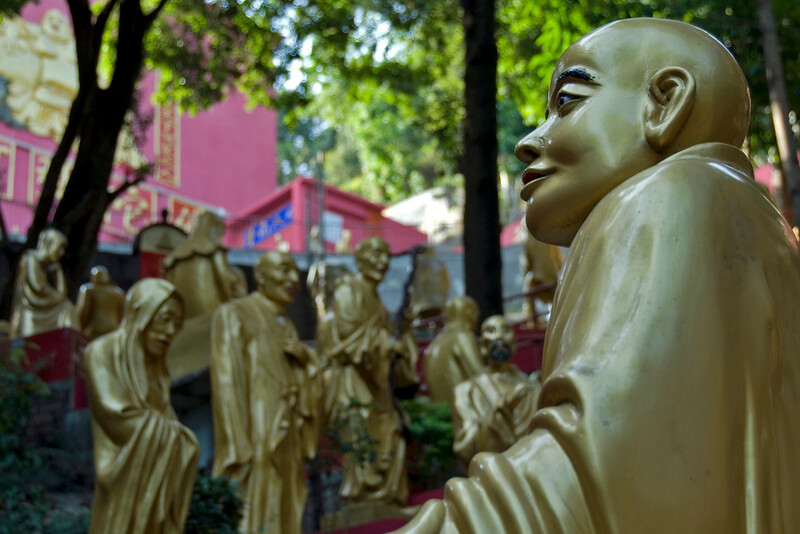 This is another popular Buddhist monastery in Hong Kong. However, this is a unique one because it houses literally ten thousand Buddha statues. 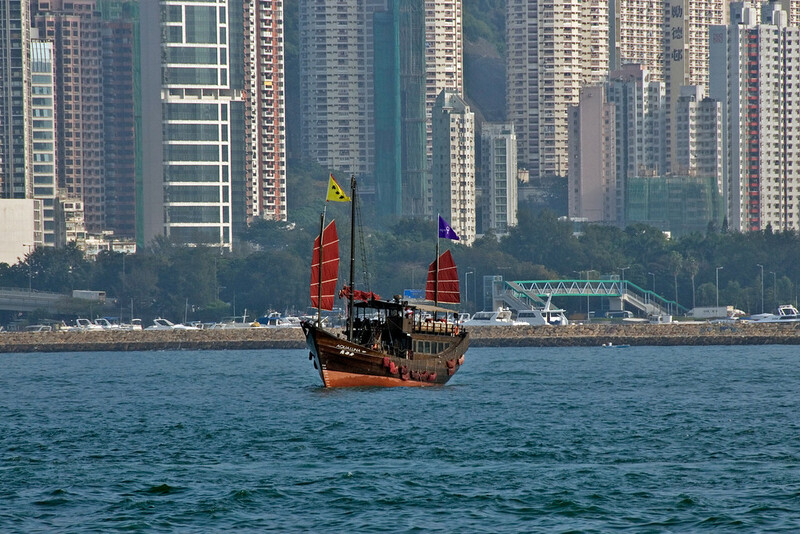 This is the largest island in Hong Kong that provides several other unique attractions. Hence, this is the perfect jump off point if you want to experience the best that Hong Kong has to offer.